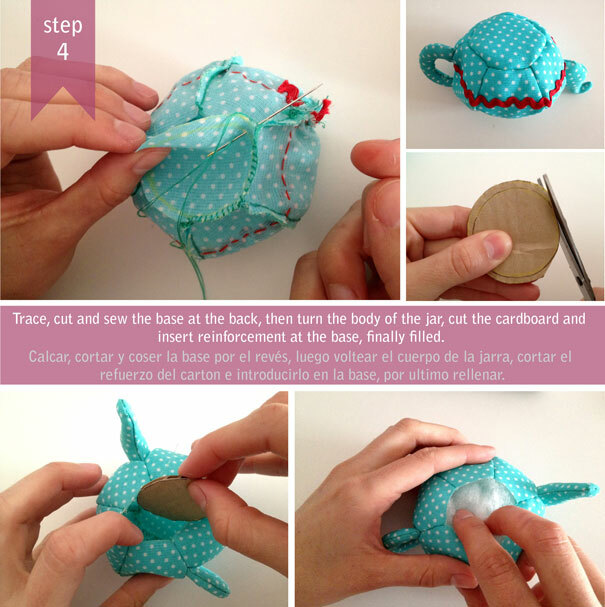 Hi, today I will share a pincushion tutorial that I made, hoping you like it and encourage you to do so. Here I leave the patterns. 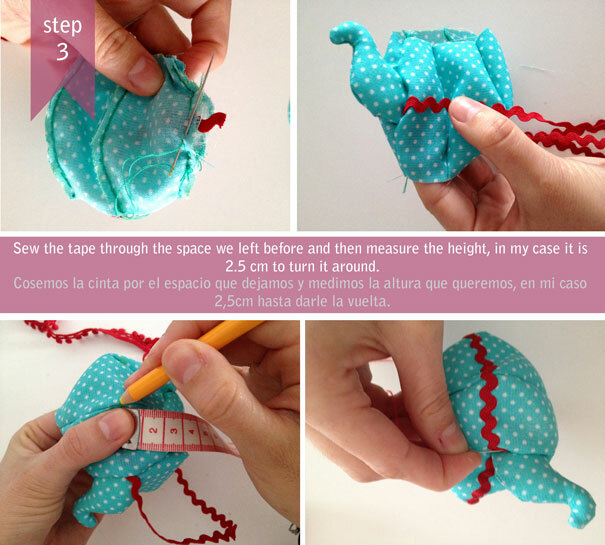 Hola hoy les voy a compartir el tutorial de un alfiletero que hice, espero que les guste y se animen hacerlo. Aqui les dejo los moldes. Hola guapa!! Soy Carmen. 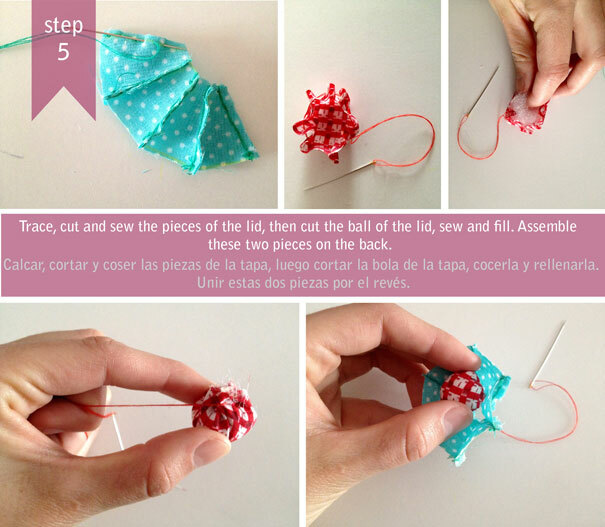 Me ha encantado el tutorial, que completito tan bien explicado y con las fotos!! Cuando encuentre unas telas bonitas, me animo a hacerlo y te enseño el resultado... Y ya hacemos una visita a Pontejos en condiciones para comprar muchas cositas!! Besotes. Thank you very much for your tutoriel. I enjoy it. Have a nice day. I am glad you like it, Hope to see you again! merci pour ce tuto de jolies créations! Bellissima!!! 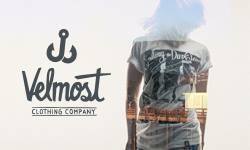 !complimenti spero di riuscire a realizzarla.. I LOVE this project, and it would be great if you'd drop by my linky party and share, I love connecting with great crafters from around the world, so hope to see you there! Adorable teapot. Thank you for the free tutorial! The colors you chose are perfect. Thank you for this lovely tutorial. I can't wait to try it! Que tengas unas excelentes vacaciones. Me encantó este tutorial. Me lo llevo y espero hacerlo más adelante porque estoy con otros proyectos. Muchas gracias por compartir. ;) vamos a publicar este genial tutorial en el nuestro para que todos vean lo bonito que es!! Saludos, bellisimo alfiletero. Lamentablemente no pude abrir el archivo con los patrones. This is so so cute. I have to make one! very nice, but i can't download your pattern, and i really wan't tho make it. Hello Cindy, I don't know what's going on. I have tried on several computers and it works well. However, if you want to send me an email I send you back the file. Regards. Muchas gracias, espero que te salga muy bien!!! Quelle belle découverte ! Merci beaucoup, c'est très joli et bien expliqué. super!!! do you know when I can find the tape with balls???? 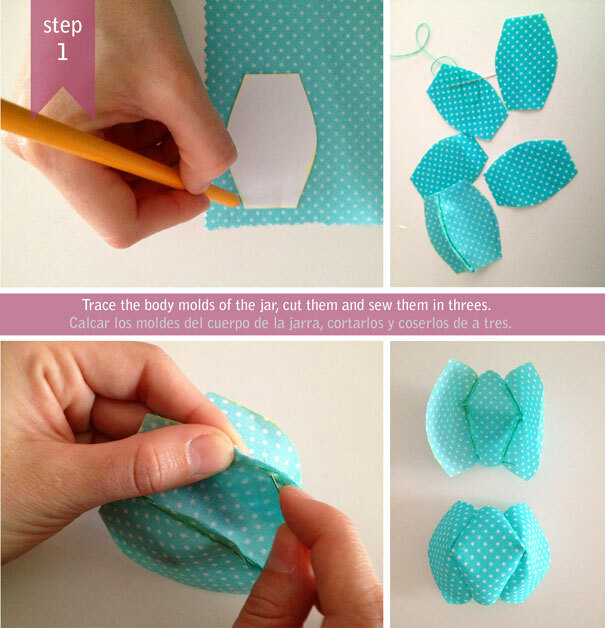 I've just found this pattern and your blog through pinterest. 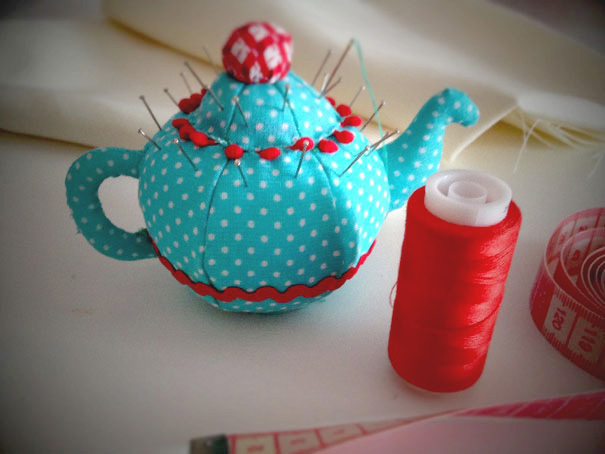 I can't wait to make this little pincushion...it's adorable! Thank you so much for sharing. Todo lo que haces es precioso Manuela !! Muchas felicidades por tu blog que es super bonito y muchísimas gracias por compartir tus genialidades y patrones. 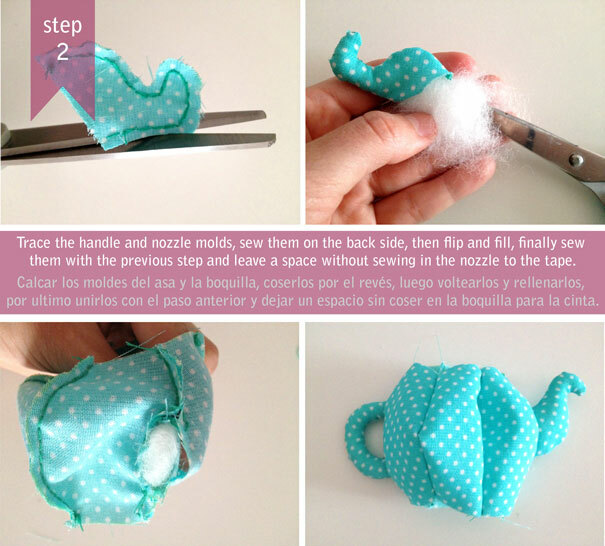 El tutorial del alfiletero es una pasada... Gracias! Очень красиво и интересно!! Спасибо за мастер-класс!!! Are your pattern pieces with or without seam allowances? A if those dashed lines are the sewing lines, the seam allowances are very small, and not the same width on all pieces, so I'm a bit confused about what the two sets of lines on each piece are. 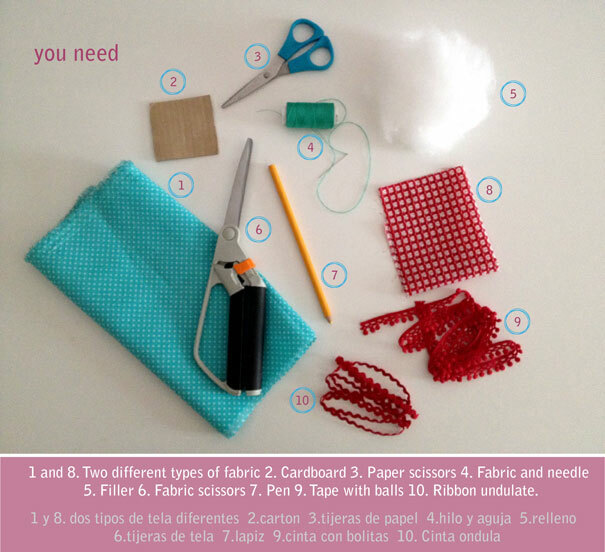 Thank you very much for the pattern and the very detailed instructions and pictures. I was searching an original pincushion and this one is too cute! I made mine thanks to your sharing. Спасибо большое за интересный и подробный мастер-класс! The pattern pages are no longer available? Quiero hacer una pero la página de los moldes no responde....me ayudas?? 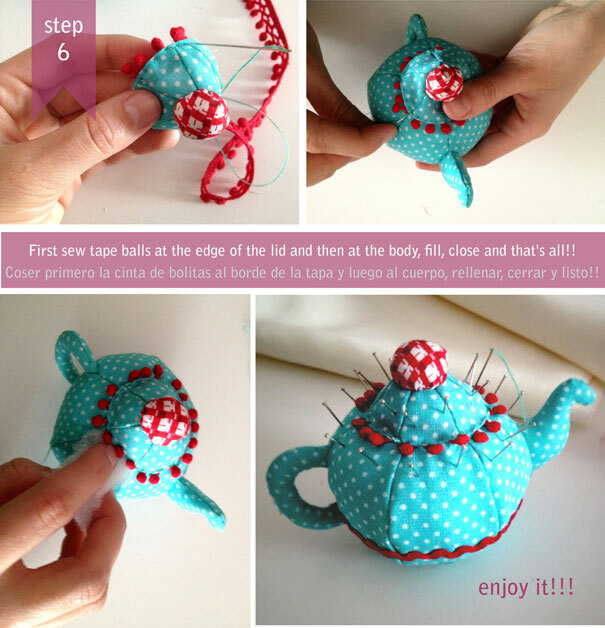 LOOOVE this teapot pin cushion!! It's adorable. But I can not get the pattern? ?